A nuclear plant in southern Japan is set to become the first in the country to resume operation under new standards introduced following the 2011 Fukushima disaster. 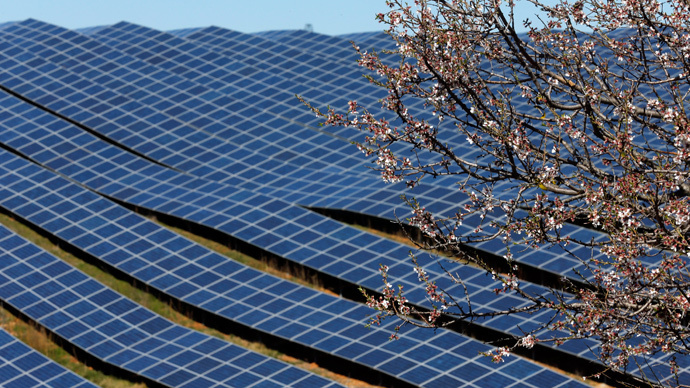 Sendai NPP was handed the final permit on Wednesday to restart its reactors. 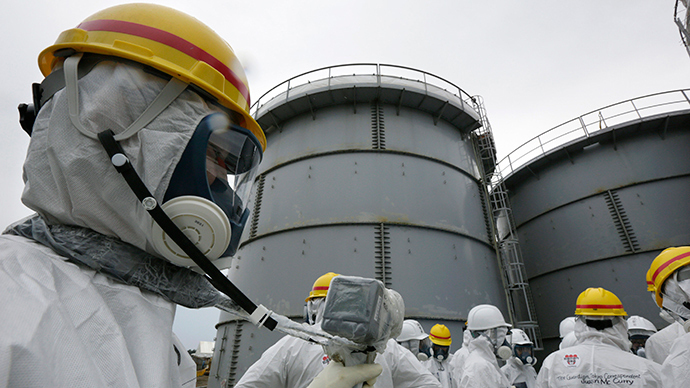 The approval of Sendai’s operational safety plans is the last stage of a three-step screening process implemented by the Japanese Nuclear Regulation Authority, according to Reuters. Emergency response plans in the event of fire, floods, volcanic eruptions and other natural disasters and accidents are included in the plant’s safety program, operated by the Kyushu Electric Power Co. In September, the safety of Sendai’s reactors and other equipment was ratified by the authorities. The new rules were implemented after an earthquake and tsunami crippled the Fukushima nuclear plant in northeastern Japan, not far from Tokyo, causing the worst nuclear disaster since Chernobyl. Nuclear Regulation Authority Chairman Shunichi Tanaka reminded Kyushu Electric of the importance of safety education and training for the plant’s staff. The operator promises to oblige. Sendai will perform operational checks on its equipment before reactivation of reactor No.1, which is expected in late July. 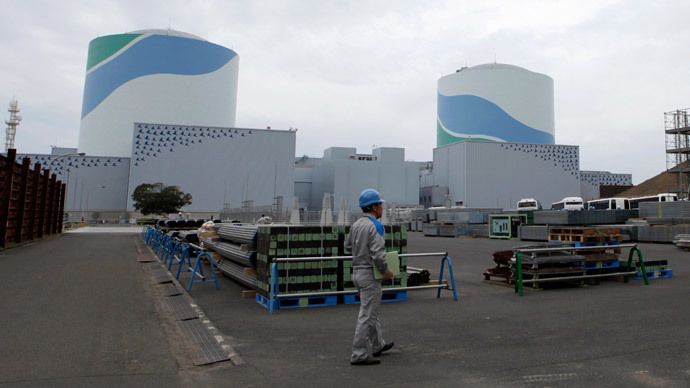 The second reactor may be launched as early as September this year, the Asahi Shimbun paper reported. Sendai has been among 24 reactors seeking to resume operations after all 43 reactors were shut down in Japan for maintenance or inspections after the Fukushima disaster. Nuclear plant operators suffered huge losses as they had to invest in upgrades to meet the new rules. They resorted to buying fossil fuel from abroad. It also led to some operators deciding to close old nuclear plants, with Japan losing 9 of the 54 reactors it had before 2011. Japanese Prime Minister Shinzo Abe, who is seeking support from big business, says resuming operations of the largest number of reactors possible is essential for the country’s resource poor economy. Despite objections from almost two thirds of the public, Abe wants nuclear plants to supply about 20-22 percent of Japan’s energy needs by 2030.